Paula, Jeff & Chad Grossmann. Grossmann Air Conditioning has been helping customers with their air conditioning needs since 1979. Support local business. Just like you, our customers, we call the Treasure Coast home. Since 1979 Grossmann Air Conditioning has been helping residents of the Treasure Coast with HVAC services. HVAC stands for Heat, Ventilation and Air Conditioning, all services offered by our company. Started by Jeff & Paula Grossmann, our business is family owned and operated in Port St. Lucie with a incredible staff of people and technicians. 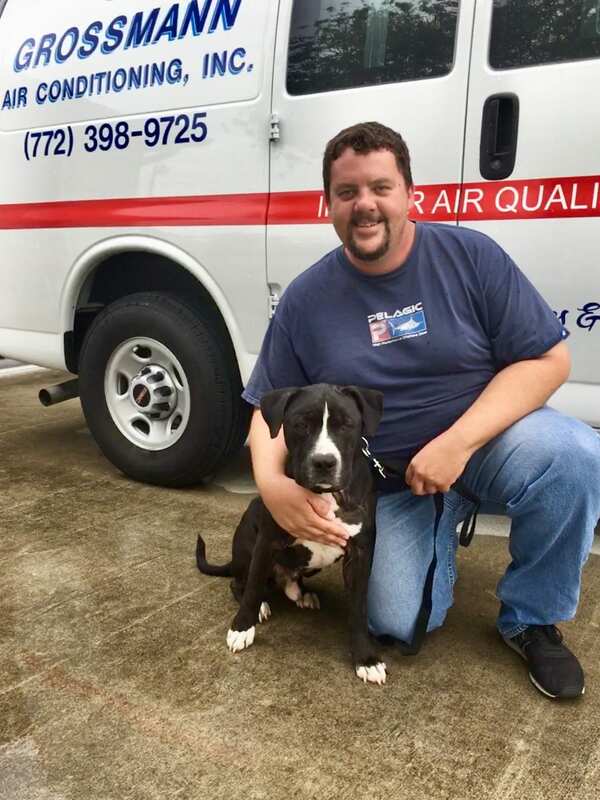 No job is too big or too small for Grossmann Air Conditioning, if you want reliable, dependable and quality HVAC service from a company you can trust then you need to give us a call. Our trucks and technicians are standing by to provide quality service and reasonable prices for all of your Air Conditioning needs. We are proud to service Port St. Lucie, St. Lucie West, Ft. Pierce, Jensen Beach, Stuart, Palm City & Hobe Sound.